NEW! Dog trick training available : private tuition only. Jean is an established and experienced dog and puppy trainer who would love to teach your dog some new tricks! Tricks taught are limited only by your imagination! Positive reward based training for puppies 8-16 weeks of age, to produce informed, competent, caring owners with well mannered & well socialised puppies, good citizens on both ends of the lead. Weekend and evening puppy training classes in Melbourne. 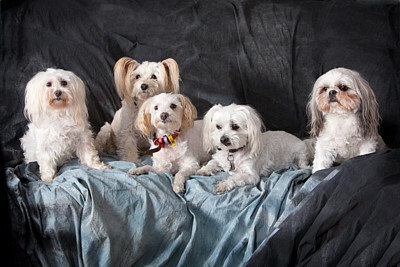 Some of the 2012 Jean's Puppy School Graduates!